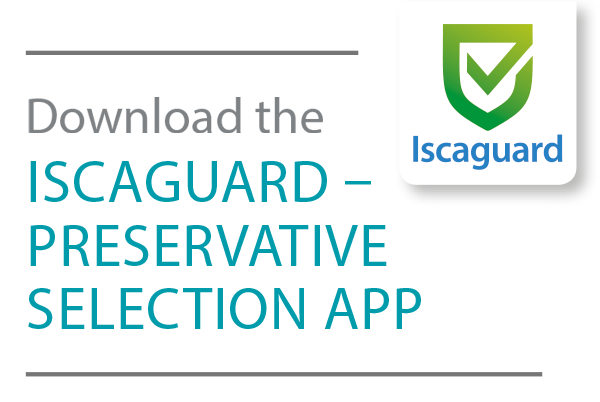 Iscaguard OPP is a liquid preservative containing o-phenylphenol. This preservative has a wide spectrum of activity, and will tolerate high pH environments, as well as high temperature processing. 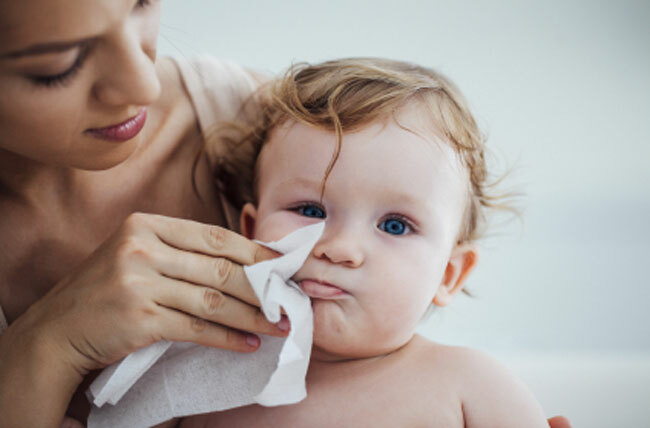 The biocidal efficacy of Iscaguard OPP is comparable to Triclosan in a typical handwash formulation. Iscaguard OPP is compatible with most commonly used personal care ingredients. It is very stable at high pH and temperature, making it particularly suitable for use in the production of bar soaps.